WOW CHECK OUT THIS LOCATION! 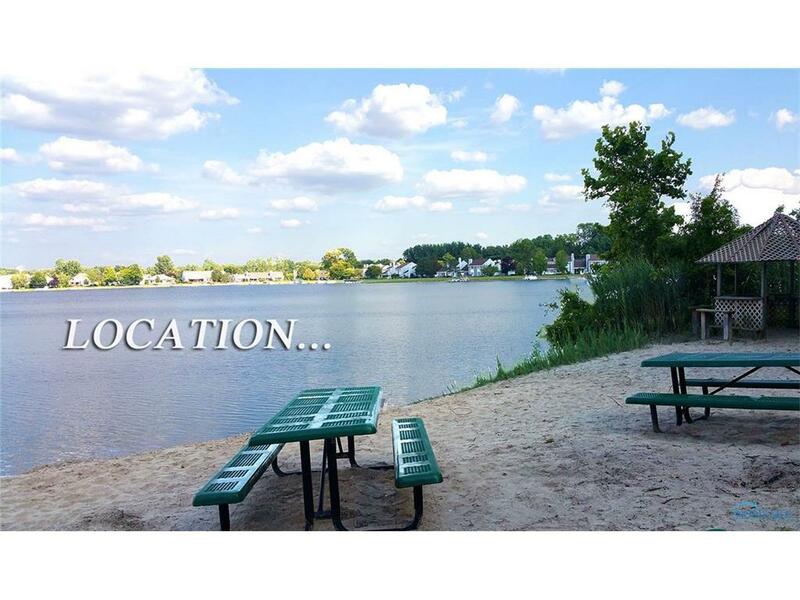 Enjoy the good life & feel like your on vacation all year at HIDDEN HARBOUR, the area's best kept secret! This stunning CONDO on an 80 acre private lake can be yours! 1792sf open floor plan w/panoramic view. Vaulted Great rm w/FP & skylights open to Family rm. Kitchen w/breakfast bar & dining area. Two 2nd floor Bdrm Suites. Front & rear decks; complete w/private dock.